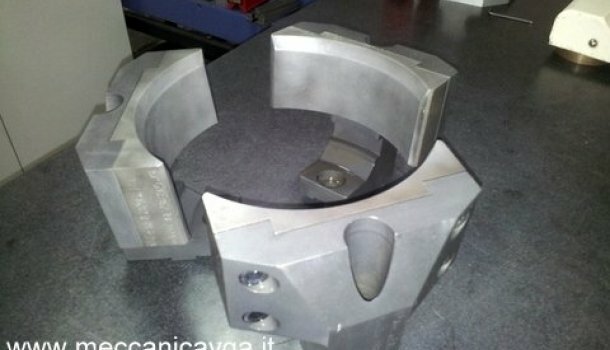 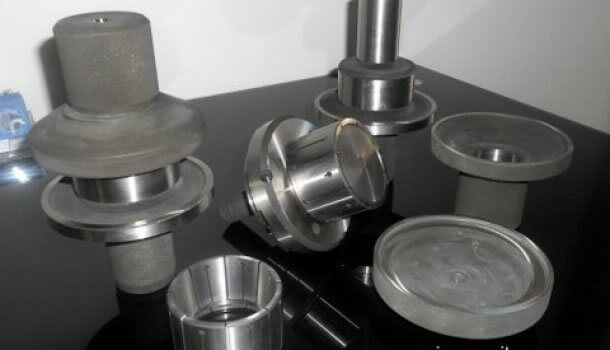 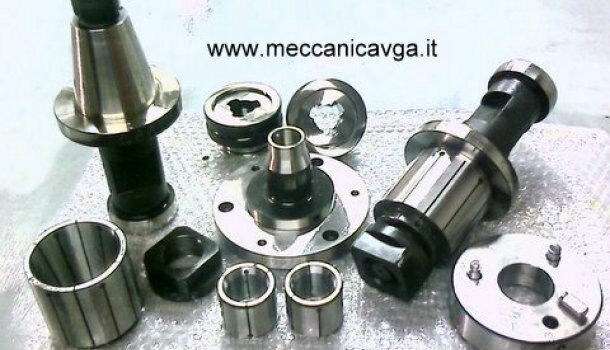 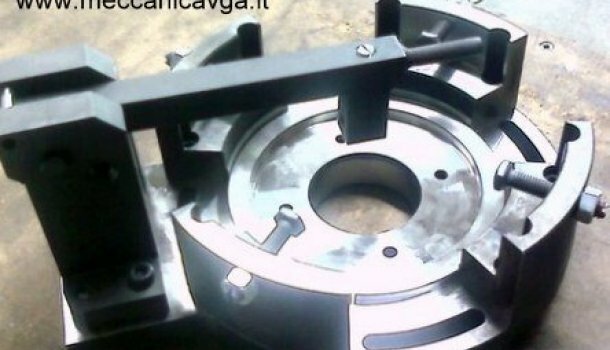 VGA Precision Machine Shop can manufacture its vehicle parts and spareparts. 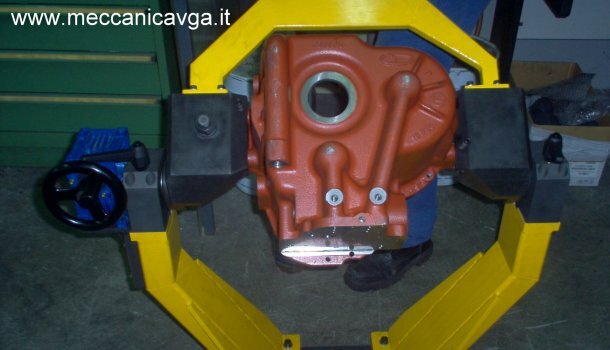 The term itself resumes the concept and usefulness of designing and manufacturing giant machines such as articulating trucks, crawler tracks aimed at moving material, modeling earth for building purposes and civil engineering , for analyzing terrain, for strip-mining operations, for sand-mining etc. 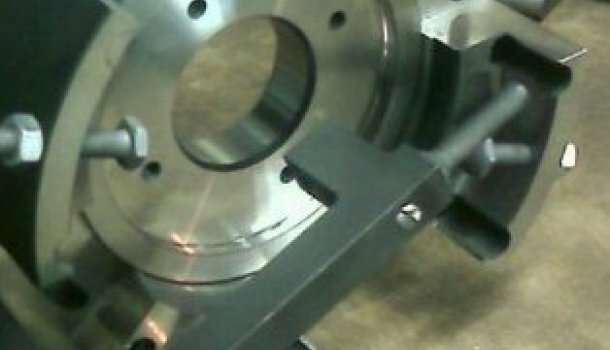 Each equipment find place in its own application field. 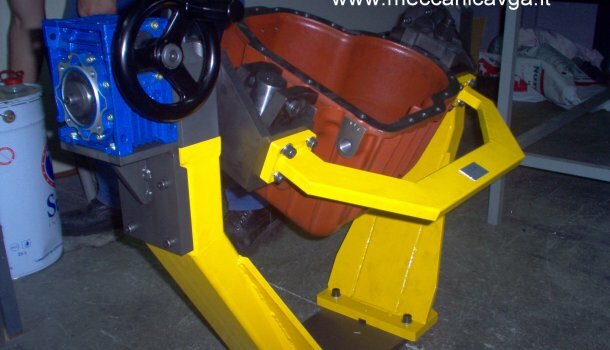 In last year new technologies, which deal with electrical circuits and choose of lighter and hard materials, are applied to capable track loaders and heavy equipment. 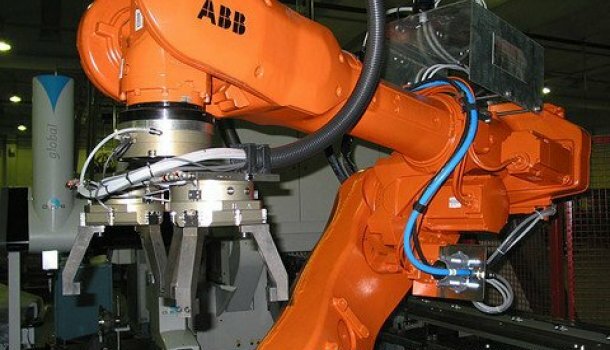 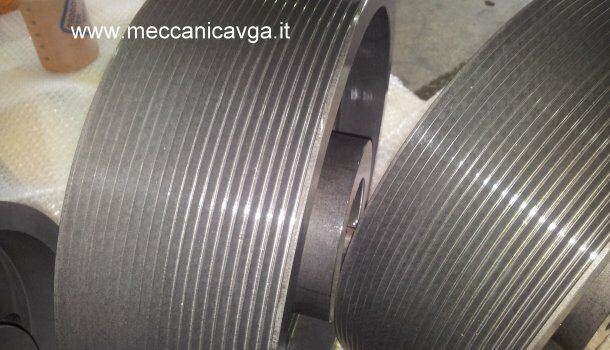 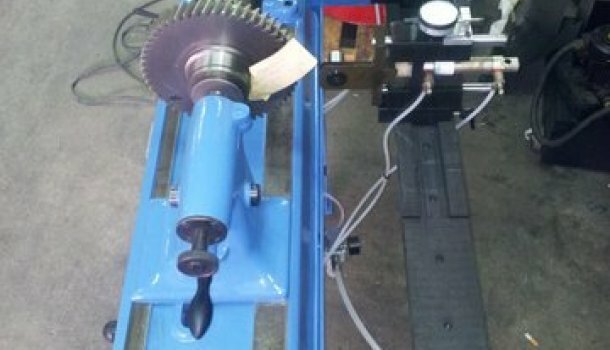 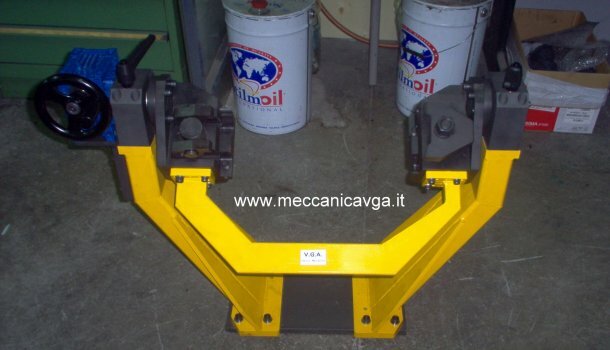 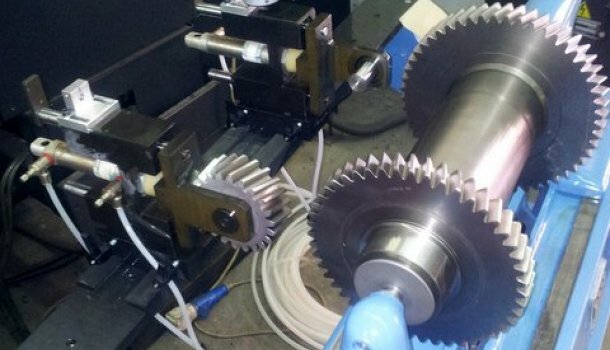 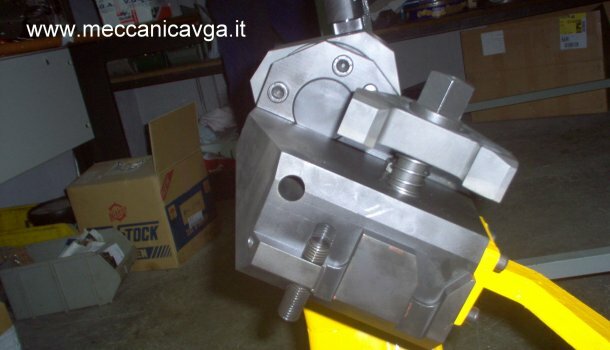 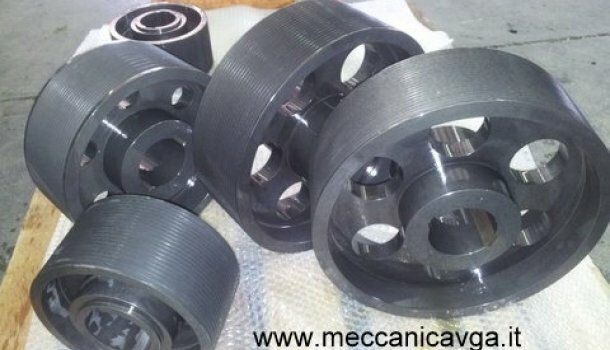 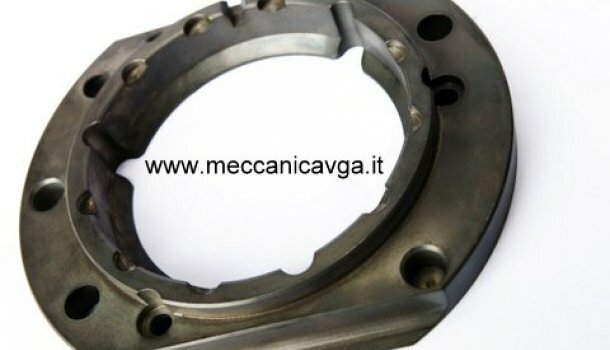 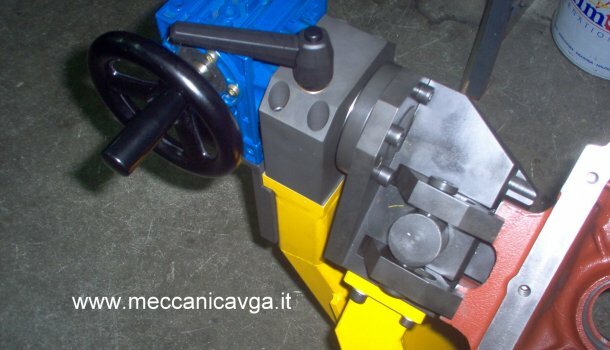 Mechanics is strongly interconnected to these large-size machines ; VGA Precision Machine Shop can manufacture its vehicle parts and spareparts. 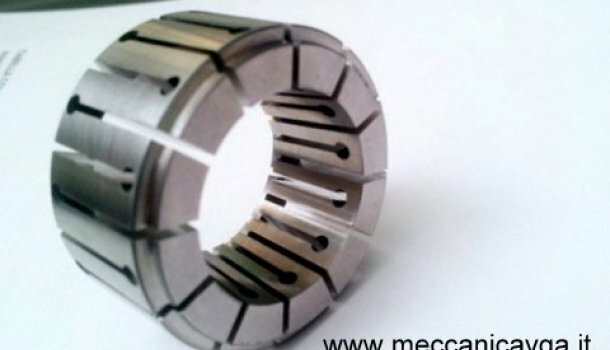 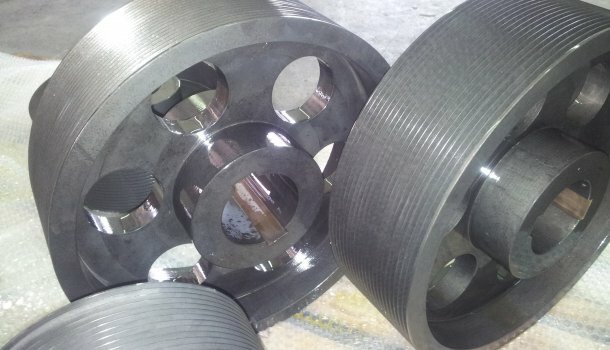 Earthmoving machinery parts with tight tolerances and machined components with complex geometries, as well as Special Metals and high-performance alloys are highly engineered to offer a superior combination of heat resistance, high-temperature corrosion resistance, toughness and strength.